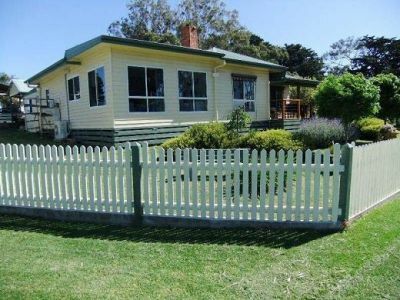 Renovated house on approximately 75 acres situated only 4 kilmometres out of Rosedale. 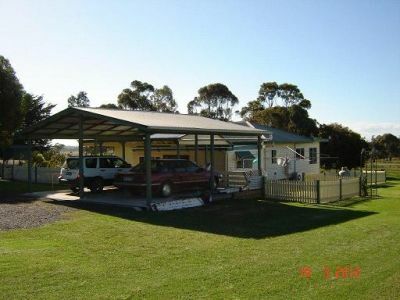 Centrally positioned between Sale and Traralgon. 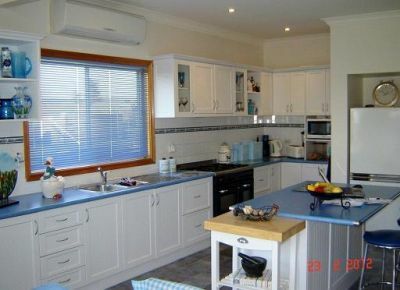 The home is in excellent condition with 3 bedrooms all with ceiling fans, one with walk in robe, separate lounge room, large living/dining/kitchen area, office, spacious additional living area, undercover pergola, north facing front veranda and a large double carport. The main bathroom has a spa bath and there is an additional shower and toilet adjacent to the laundry. 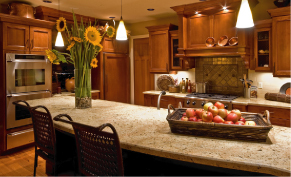 Heating is provided by an excellent solid fuel heater and split system reverse cycle air-conditioning unit. Water to the house is accessed via two 12500 gallon concrete tanks. The shedding is excellent with a fully operational 2 stand shearing shed, 2000 bale hay shed and a good set of cattle and sheep yards. 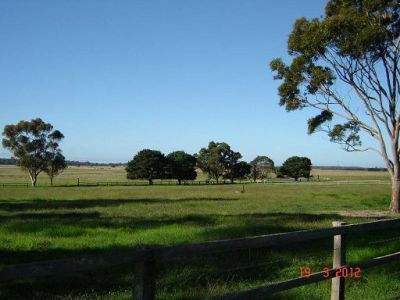 The land is subdivided into 6 paddocks and all have excellent fencing. 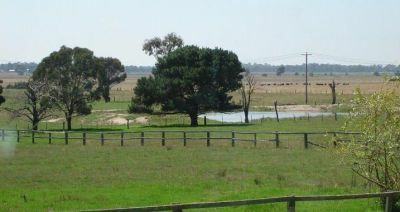 Water is supplied to each paddock via a new stock and domestic bore which is also supported by a large dam.